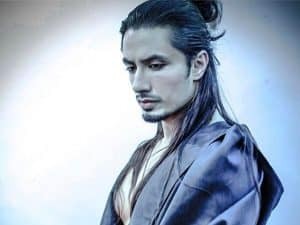 Ali Zafar is a star and a multi talented artist. Either it is singing, acting or painting; you name it and he does it. He has struggled a lot and has made a name for himself. People love him for his style and pesona. The dreams do come true if you work hard is the perfect caption for this video!